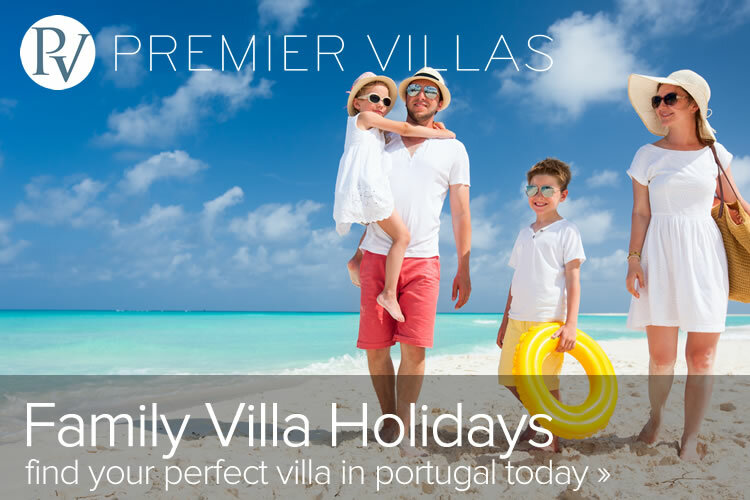 Premier Villas has been offering Algarve villa rentals since 1995. Our handpicked Algarve villas range from the day to day family villa up to the extraordinary luxury designer villas, but most importantly, we do not compromise on quality at any level. With over 100 miles of secluded coves and extensive golden beaches, the Algarve offers one of the most dramatic coastlines in the world. There is something for everyone, whether you're after a relaxing day at an intimate cove, or water sports and tourist attractions on busy golden beaches. 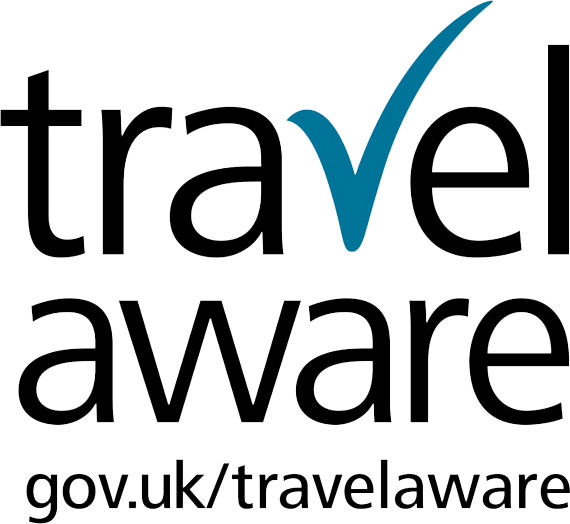 We also have dedicated staff on the ground in the Algarve to be on hand during your stay. We are determined to offer you the best selection of villas in the Algarve, and work hard to ensure your holiday in one of our villas will be memorable. Refugio is a stunningly luxurious villa set amongst the exclusive Penina Estate where guests can relax amongst the lavish style and tranquillity of this spacious villa - part of the western Algarve. Casa do Rio is a 2 bedroom villa near Silves, with beautiful views overlooking the mountains and river Arade. Perfect for a romantic getaway.